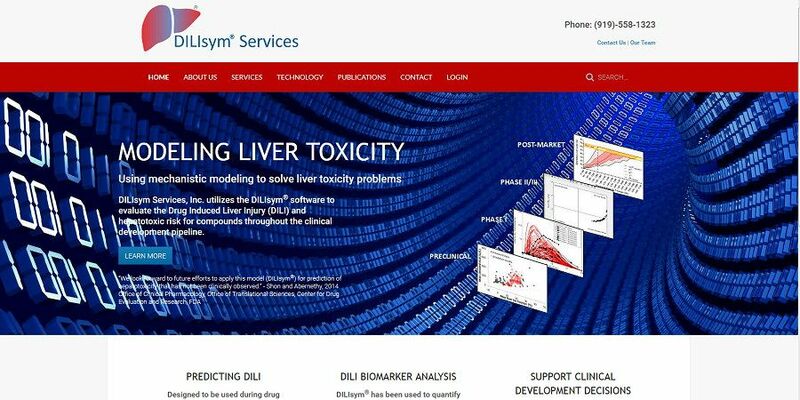 DILIsym Services, Inc. utilizes the DILIsym® software to evaluate the Drug Induced Liver Injury (DILI) and hepatotoxic risk for compounds throughout the clinical development pipeline. 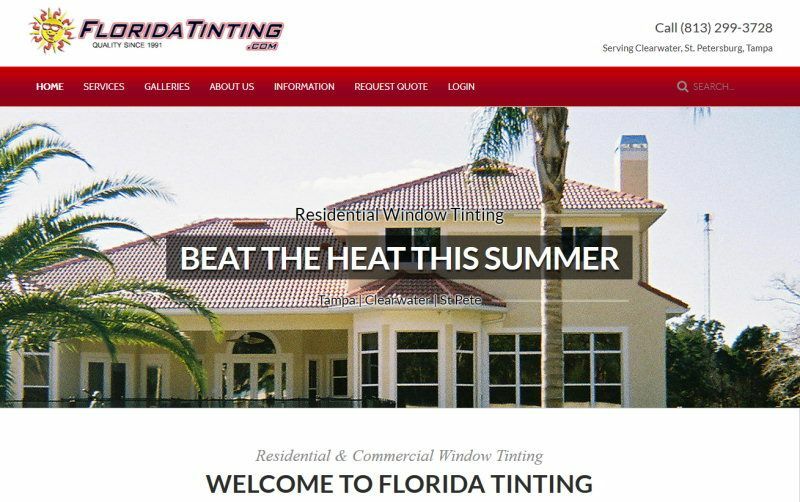 One of our oldest clients, Florida Tinting wanted another website makeover with the latest technology, videos, galleries and advanced YouTube integration to show the customer in detail how good they really are. 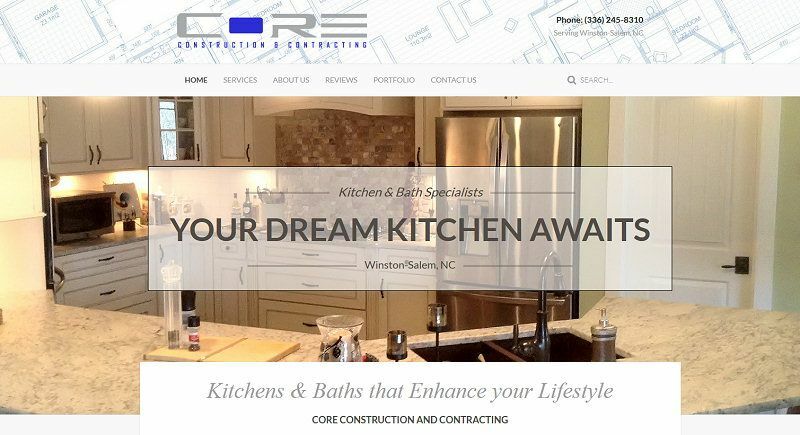 Thanks Robert and Bryan! 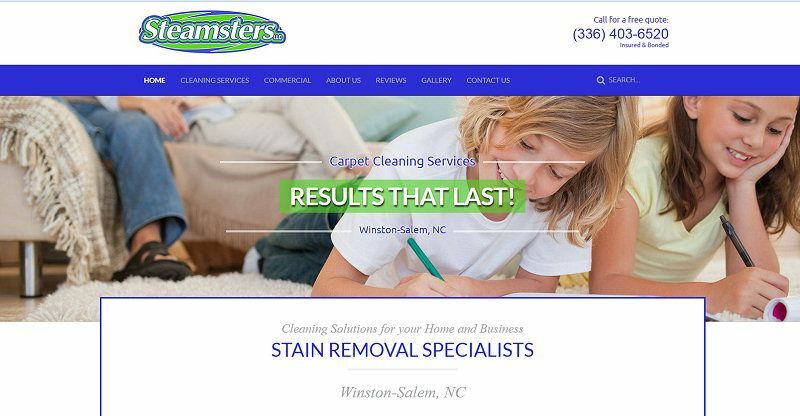 A New survival gear and tactical gear e-commerce site, built by two State Troopers that want to share their vast experience about survival they learned in the Marine Corp.
Steamsters specializes in carpet cleaning with highly trained technicians and has invested in the most powerful equipment combined with the most effective products available on the market to ensure consistent, quality carpet cleaning services for their customers. 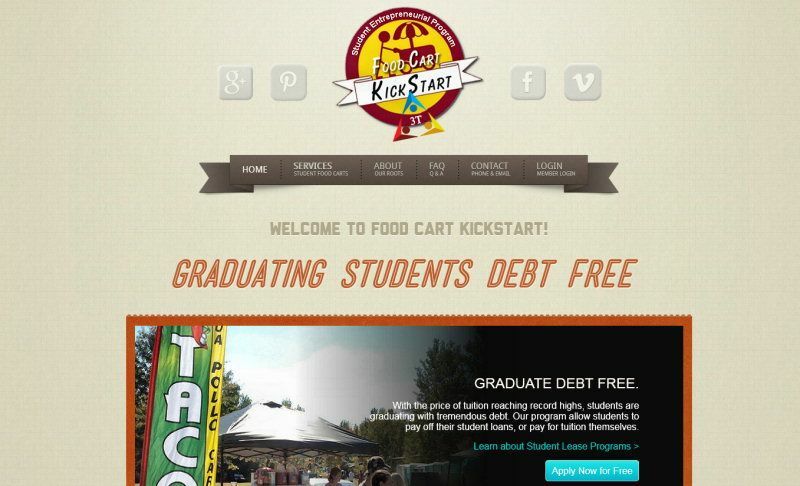 Food Cart Kickstart is a fantastic program to allow students to graduate debt free by opening a food cart on campus. JL Reintgen is a former pastor and writer of a series of christian books that all can learn from. Motordog sells mountable Challenge Coins for your motorcycle, no matter what the make or model. Air covers, fuel caps, timing covers all can have a Coin that reflects your beliefs and experiences. Renter's Records is a website designed to help renters record pictures of their rental properties for future reference and help get renter deposits back! 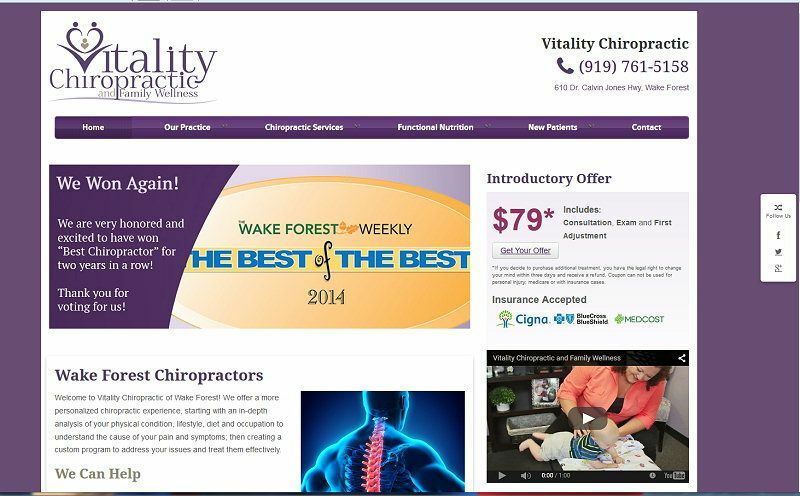 CCMS had a barely functioning Wordpress Site they needed transposed into an easy to use CMS, Joomla. 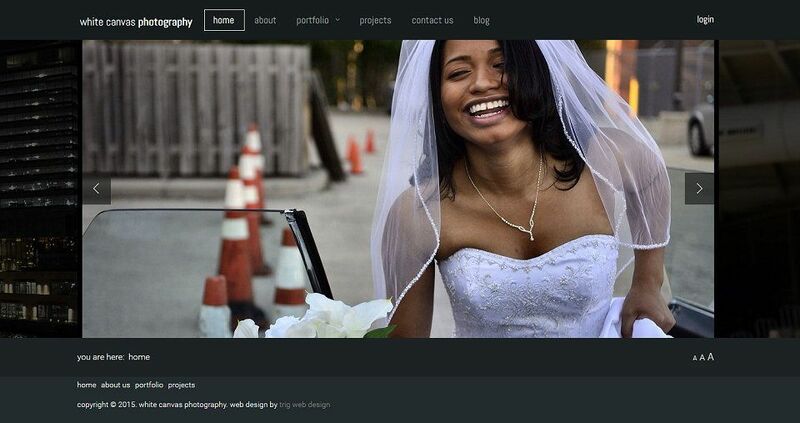 We imported all pages, created new slideshows and effects, and made it easy to edit and add content with Admin Menu items and advanced Content Editor, JCE for Joomla!